Very cool!! Buenos Aires has an interesting bookstore, too! 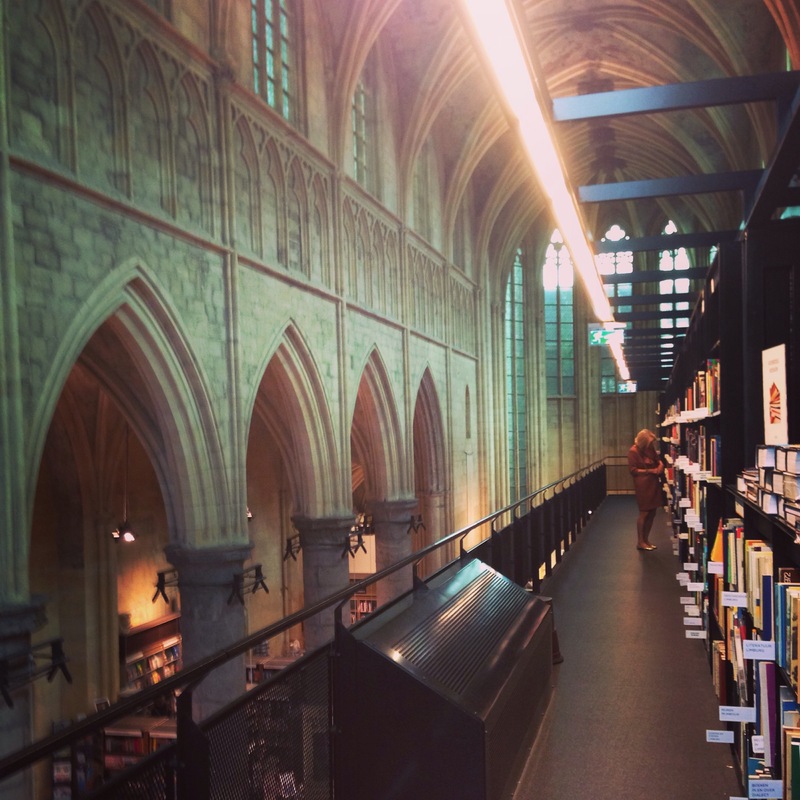 Did you ever see that list of the most beautiful bookstores in the world? Would be cool to do a tour of all of them. I love Maastricht!! Next time I manage to get back there I will look for this – so cool!